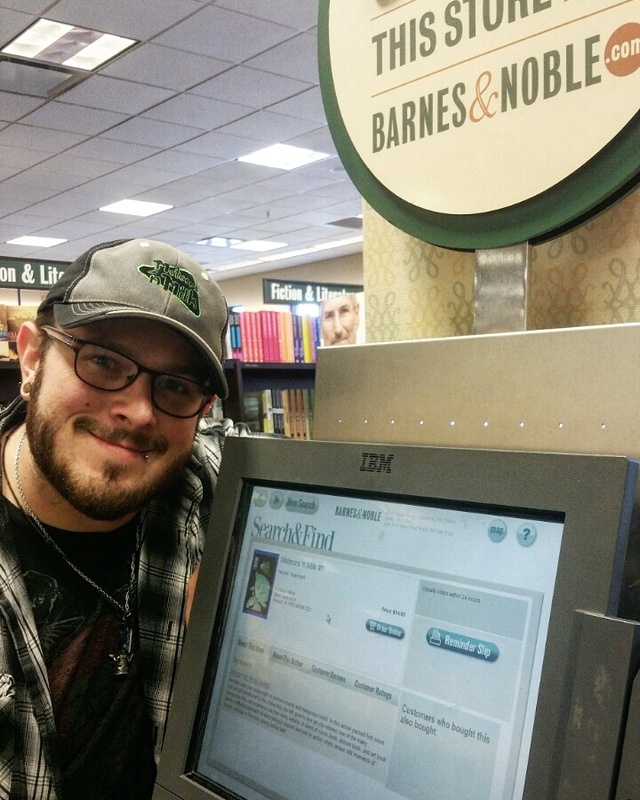 So yesterday I was browsing at Barnes and Noble and I thought I would share with you how good it felt to visual see that Meteors ‘n Milk is now able to be order from any Barnes and Noble across the country or from their website. It’s also available through amazon as well but yeah nothing is quite like being able to see it popped up on that screen with my name as the author. Issue 2 is coming along and some teaser images are heading your way so keep following and don’t forget the download for issue #1 is still free located in the menu above. Thanks for being awesome fans and making this all possible.